The best spa hotels in Hanoi offer a wide range of top-notch pampering sessions in idyllic settings – perfect after a day of exploring the city’s iconic landmarks. The capital of Vietnam attracts millions of visitors each year due to its close proximity to Ha Long Bay, which is dotted with 1,600 limestone islands and islets. Travellers can find also visit authentic markets, ornate Buddhist temples, ancient citadels, unique theatres, and French colonial architecture in the city centre, while traditional villages and tranquil parks set just outside the city. 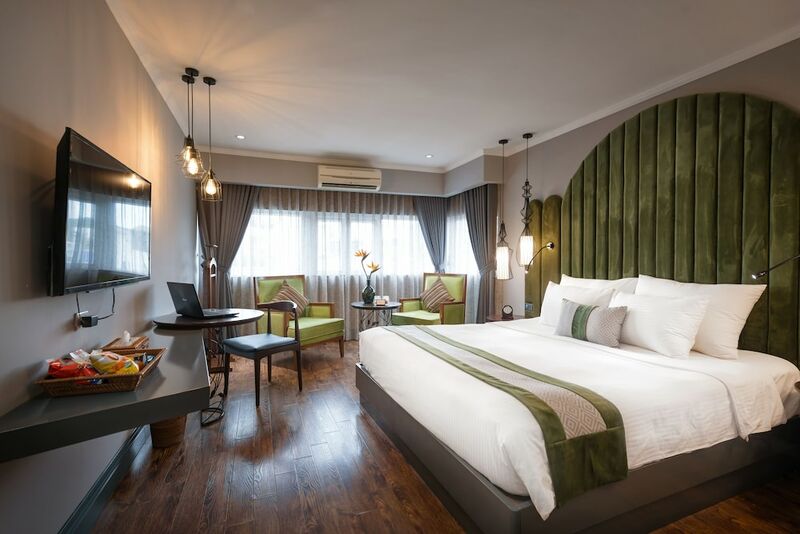 Ideal for travellers looking to enjoy a relaxing holiday, Hanoi spa hotels are fitted with luxurious guestrooms and suites, full-service spa centres, as well as a wide range of dining and nightlife options. 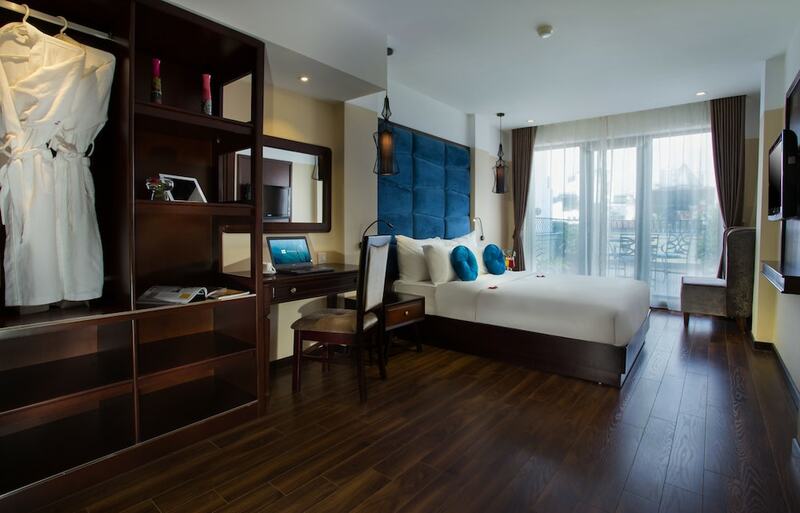 Read on for our list of the most popular Hanoi spa hotels where you can truly unwind with holistic body massages and treatments, facials, and massages during your vacation.